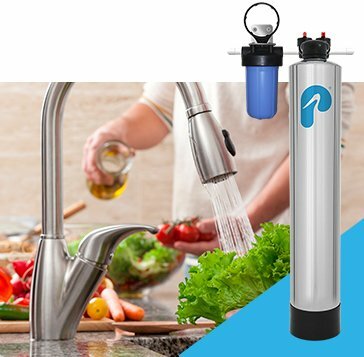 Take control of the water in your home and never buy a case of water again when you install a trusted water treatment system from Pelican Water. 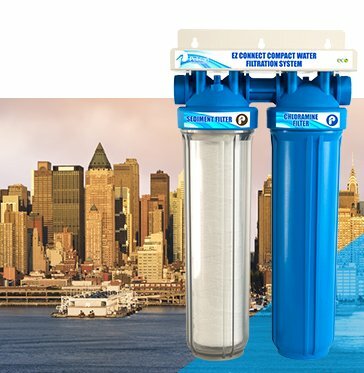 Whether you are on city or well water, you can rest easy knowing your family is drinking fresher, cleaner water free of common contaminants and chemicals that can slip into anyone's home. 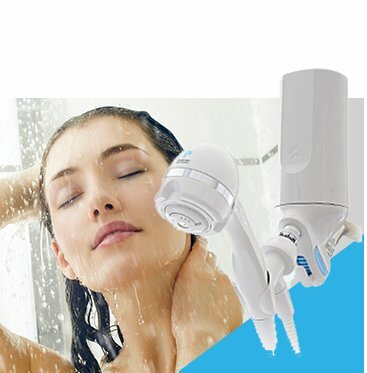 Clean water doesn't just come from your tap - our whole house filters and shower filters eliminate most chlorine agents so your entire family has healthier hair and softer skin. 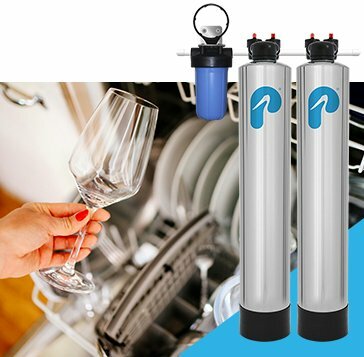 When purchasing a Pelican Water whole house filter, salt-free water softener, or NSF-certified drinking filter you help the environment by investing in cutting-edge water treatment technology that uses no harsh chemicals or brine discharge to filter the water in your home. 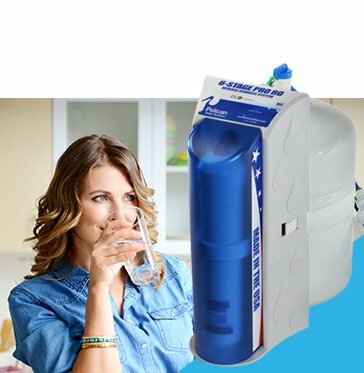 We offer systems for every type of living situation - whether you're in an 4-bedroom townhouse, apartment, country farmhouse, condo, boat or an RV you'll find the best water filter suited to your needs at Pelican Water. 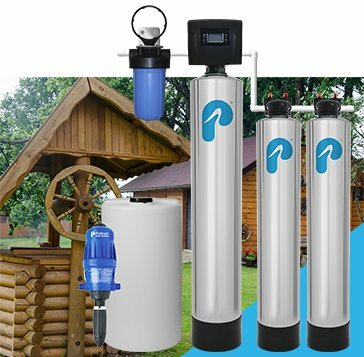 The changing climate and infrastructural decay in America can cause contaminants and other pollutants to work their way into the water supply; enjoy a steady peace of mind by safeguarding the water quality in your home with one of our systems. 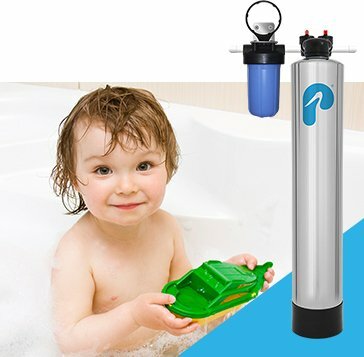 Virtually maintenance-free, our unbeatable line of filters and softeners will change your life and protect your home. 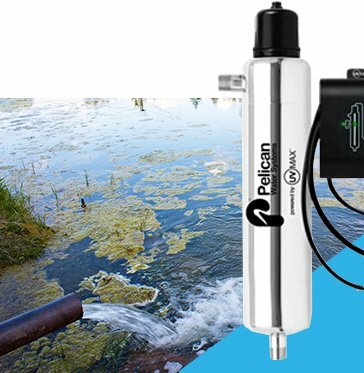 Our mission is to serve you: if you have any questions you can talk to a friendly Pelican Water specialist at (877) 842-1635.